Article: Why real estate firms are focusing on tech. 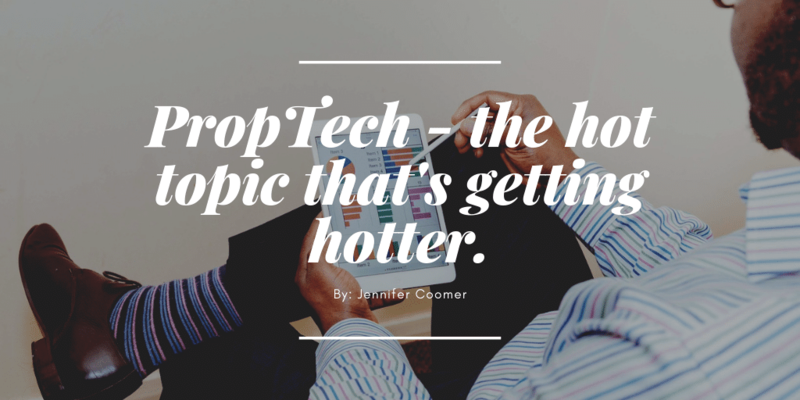 PropTech – the hot topic that’s getting hotter. PropTech (property technology that aims to improve the real estate market) is changing the way real estate is built, managed, and used. Many tech startups are creating applications for the real estate industry that’ll improve overall processes and efficiencies. Previous PostTech Tuesday: Zillow Home Loans. Next PostTech Tuesday: Real Estate Companies Should Have a Tech Team.